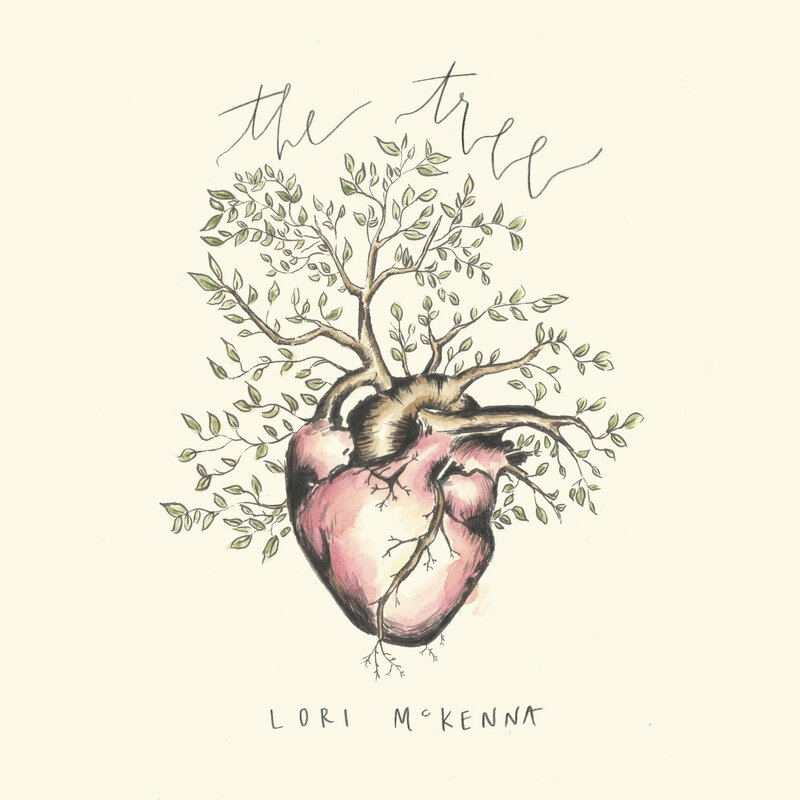 Ahead of her new album, The Tree, set for release on July 20, Lori McKenna has released two songs that speak to the power of time. 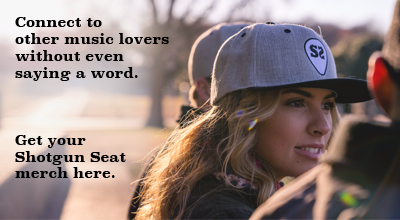 They say that if you want the best music, you go straight to the root of it all – the songwriter. (Isn’t the album title fitting, then?) The first single, “People Get Old” was penned solely by McKenna, and of the two tracks, this is the more heartbreaking one. On the surface, this track is about the relationship between a daughter and her father, but with McKenna’s lyrical content, one could try for days to decode the layers. There’s a contrast between how the daughter perceives the world and how the father does: while she plays and shows her youthful spirit, he smokes a cigarette to symbolize his youth that has burned out. She’s a kid who loses track of time, free of adult responsibilities; meanwhile, he keeps his watch handy. While they’re cut from the same cloth, it’s as if they’re from different worlds altogether. Of course, these differences shrink the older she gets, noting how the cycle of becoming like our parents is something that will stand the test of time. The lyrics keep things simple while still rich with detail, and the production lets her words shine. The second single, “Young And Angry Again” written by McKenna, Barry Dean and Luke Laird, speaks to the same sentiment of growing older, with a slightly less somber perspective. With its punchy opening acoustic riff, this is a song you could easily tap your toes to. We ultimately choose our own destiny, but then again, how are we supposed to know what that is when we’re young? Perhaps the anger stems from knowing the goal but not knowing the plan. In a sense, McKenna gave us two songs with the simple message of “follow your dreams” told in her unique poetic way. Her upcoming album will feature Anderson East on guitar, as well as other songwriting contributions from Natalie Hemby, Liz Rose, Hillary Lindsey, and Hailey Whitters, among others. Catch McKenna on her “The Way Back Home” tour by checking for dates here. Pre-order The Tree here.